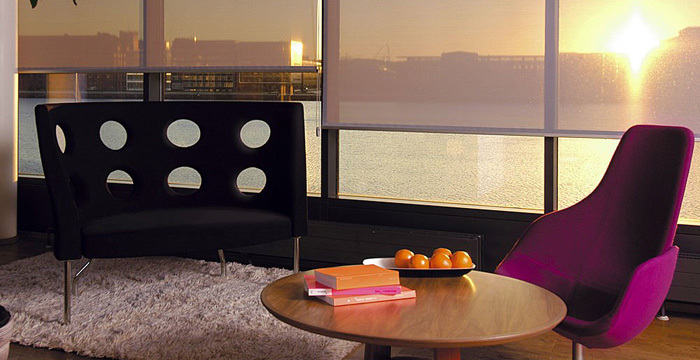 Simple and effective, roller blinds are a truly minimalist solution. 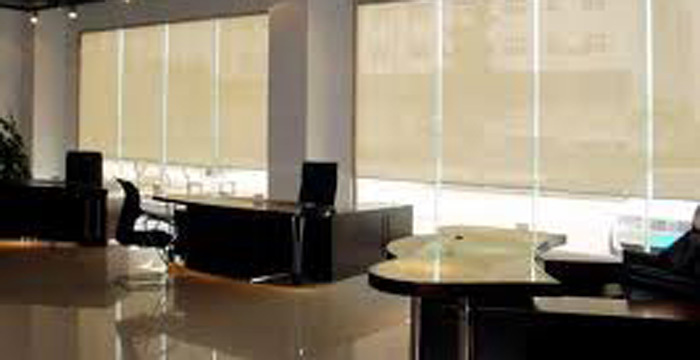 Roller blinds perform several functions very well – they ensure privacy whenever you want it, they allow you to control the sunlight that comes into your home or office, and they help to block the worst of the sun’s heat. 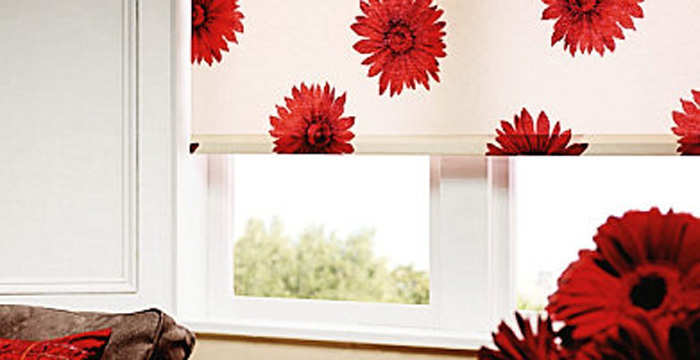 But they look great too, lending an attractive café-style to your windows at home or at work. 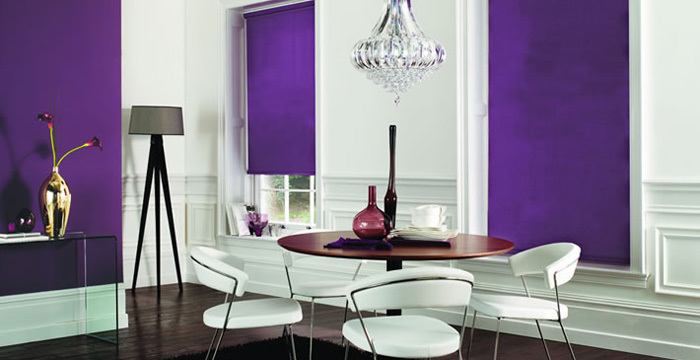 Like all our products our roller blinds are made to the highest standards, with durable aluminium tubes, top quality materials and very smooth running gear systems which make them light and easy to raise and lower. They can even be motorized for remote or automatic operation. 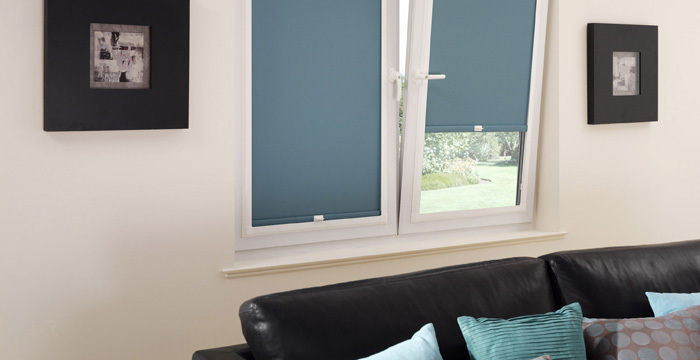 Roller blinds are usually used for conventional windows but they are also an excellent solution for use with velux windows. 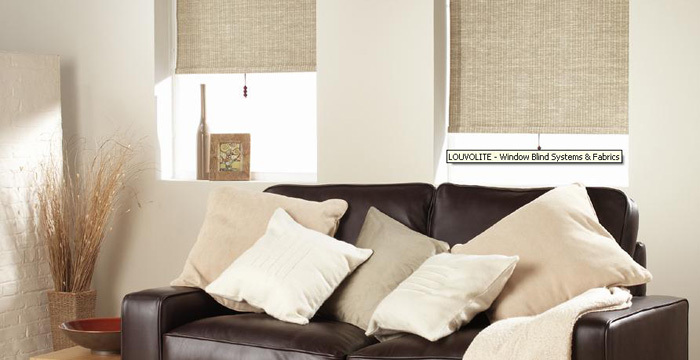 Moreover, when treated with blackout coating they make perhaps the perfect blackout blinds, which means they are particularly useful at the windows of children’s rooms.